The Blouin Scholars Program in Global Studies at Walsh University provides students with a unique opportunity to become part of a community of students and faculty dedicated to using scholarship and service to address major global issues. As a Blouin Scholar, you will live and take classes with a cohort of students who are similarly dedicated to become leaders in service to the global community. All classes are built into the Walsh University core curriculum—you still choose your own majors and minors—and center on a common global theme. You will be supported with opportunities such as global learning in Africa and Europe, special lectures and co-curricular activities, and priority registration and advising procedures. All Blouin Scholars receive financial benefits. Opportunity to join a four-year problems based learning community with dedicated faculty mentoring. 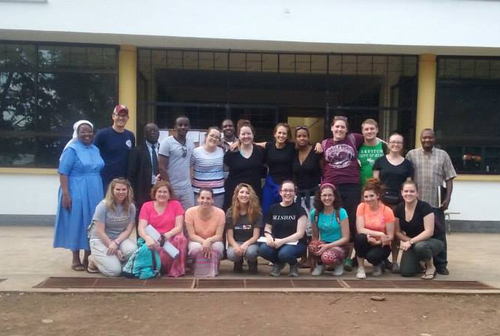 Participation in two Global Learning opportunities: one in Africa, and a capstone experience at Walsh's Rome campus. Distinction at graduation and on transcripts including a special certificate of completion. Proven ability to future employers to solve real-world complex problems. The knowledge that your work and career have a real impact in your local community and in the world. The fellowship of joining a living learning community with students equally committed to global service. Inspired by the example of the Brothers of Christian and Instruction and guided by the mission of Walsh University, the Office of Global Learning provides educational opportunities which value the diversity of human experience across the globe. Global Learning students become part of a learning community which encourages them to partner with peers around the world to serve, while exploring the foundations of their own religious, cultural, and intellectual traditions. Global Learning advances students, personal, professional and cultural development through active engagement with the global community. Walsh University's third President, Br. Francis Blouin exemplified servant-leadership and global service. During his presidency, Br. Francis was responsible for bringing four Nobel Peace Prize winners to campus with the most notable being Mother Teresa. After retiring as Walsh's president in 1992, Br. Francis spent the majority of this time in Africa serving as the coordinator of the Kisubi Brothers University Centre, in Kisubi, Africa and participating in countless initiatives to bring higher education to the people of Africa. In January 2017, Br. Francis passed away from complications due to ALS. 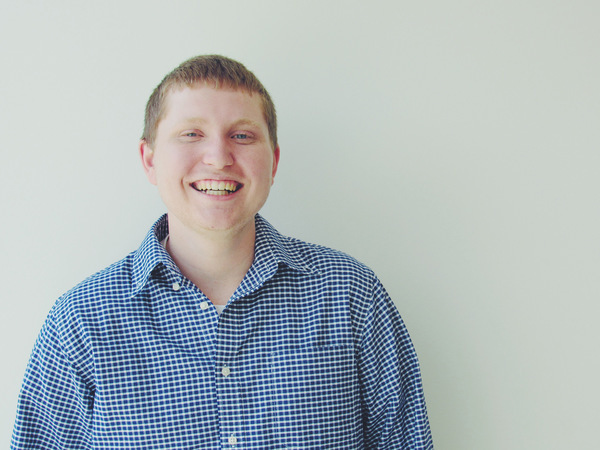 However, his memory and his legacy live on through Walsh University and its students. As a sophomore Blouin Global Scholar, I traveled to Tanzania, which was an eye-opening experience. Since my cohort is studying Hunger and Food Sustainability, I got an up-close look at how another culture tackles the issues and the different things that we could bring back home to help others. I have always been taught that if you have the opportunity to give back you should do it, and attending Walsh as a Blouin Global Scholar has certainly opened the doors to these opportunities. Read more of Alex's story here.